Ever have that pain in your tooth that wont go away? A toothache that sometimes makes you want to pull out your tooth all on your own? You may need to see the dentist......and you may need a Root Canal. A Root Canal, even though it sounds scary and honestly sounds like it would make you feel worse, is actually a procedure that will take the pain away! Decades ago root canals were a very painful procedure--luckily for us, technology and medicine has come a long way. With local anesthetics, most people have little to no pain. The pain you may feel is caused by an infection in the tooth, not by the root canal treatment. A Root Canal repairs and saves a badly damaged or infected tooth instead of having to have the dentist remove it. 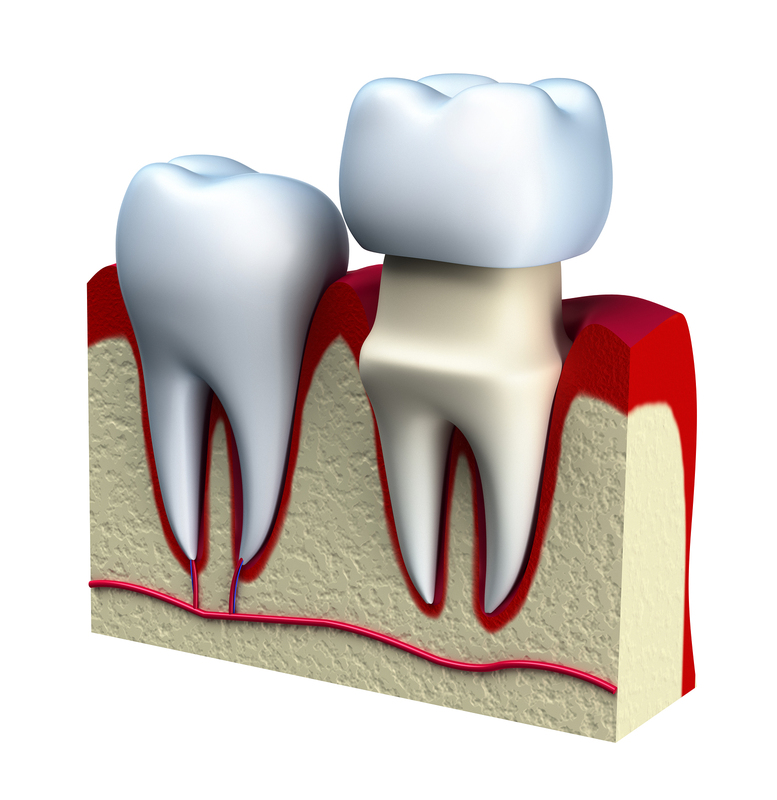 Many people think that once they have a Root Canal done on a tooth they will no longer feel pain in the treated tooth. This myth, is not correct. It is in fact, a myth. The tooth may no longer be sensitive to hot and cold from food or drinks, but for a few days after the treatment is done, the area around the tooth can be extremely sensitive. Are Root Canal's Painful Queen Creek AZ 85142 Thankfully again, modern medicine can be prescribed to relive the pain and reduce inflammation.